Purchase your Old Fashion Toothbrushes HERE! 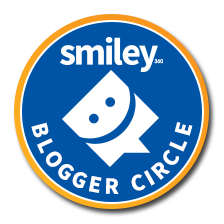 Connect with the brand on Facebook! 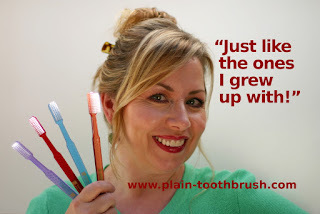 See how Howard Richmond Compares toothbrushes made now and how the Old fashion toothbrush works much better at cleaning your teeth on YouTube! Our plain toothbrushes come in SOFT, HARD, X-SOFT and KIDS versions. We can send a pack of 4 of your choice, or we can mix and match to your request. I received 16 different individually wrapped toothbrushes 4 x-soft, 4 hard, 4 soft and 4 Kids x-soft. 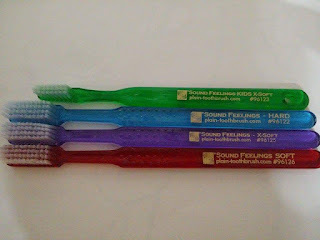 I myself am more partial to the harder bristle toothbrushes because I don't feel like my teeth are fully clean when I use the softer bristles. However, when using these toothbrushes I did feel like the softer bristles got my teeth a bit cleaner than other soft bristle brands I have used in the past. 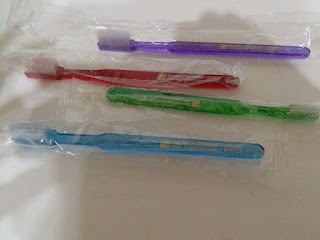 Each toothbrush was individually wrapped so it made it easier to store the other brushes for later use. I unwrapped one of each type of bristle so that you can see. They come in different colors so you can pick and choose which one best fits your personality!! 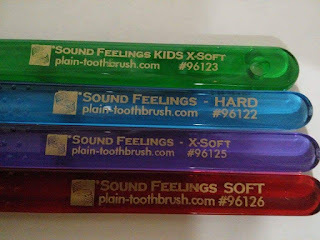 The different colors I received were Purple, Red, Pink, and Blue for the adult toothbrushes. 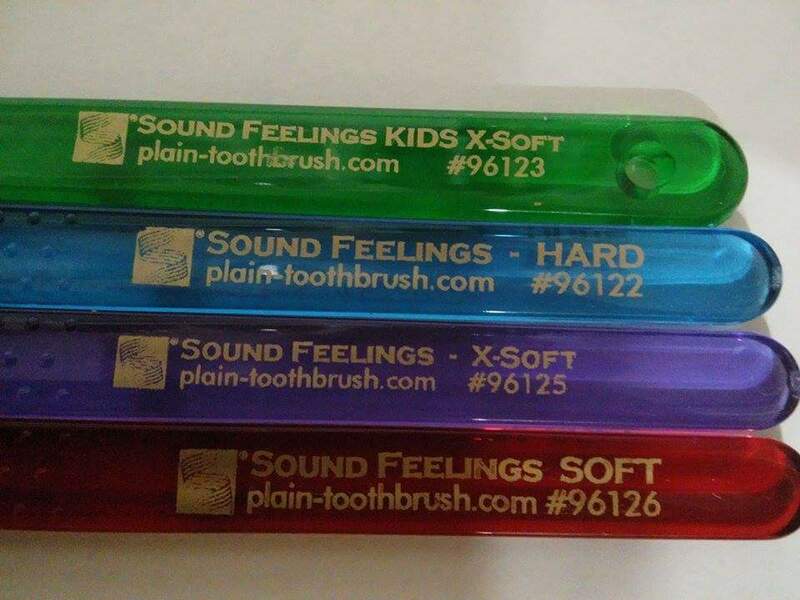 The children's brushes came in Blue, Green, Yellow, and Red. 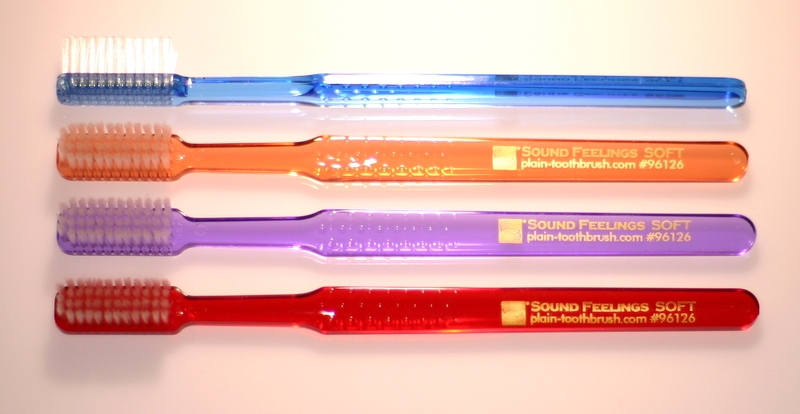 Each toothbrush has a grip section on the front to make it easier when brushing one's teeth. My fingers didn't slide nearly as much as they would have if they had not been there. 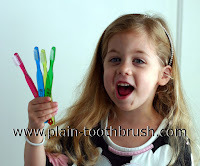 My fingers did slip some when they got wet but I had no difficulty brushing my teeth. 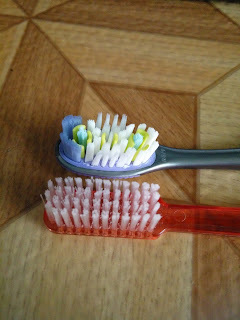 You can see in this picture how the bristles differ from my regular toothbrush as far as the flatness of it. 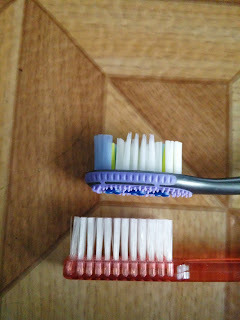 You can also see the many gaps in my normal toothbrush where there are no bristles at all. The bristles on the old fashioned toothbrush are the same length as the longest bristles on my regular toothbrush and leave no gaps where bristles are missing. This shows me that the old fashion toothbrush has more bristles to clean my teeth then a newer, more expensive style toothbrush. All in all, I find that the Old Fashion Toothbrush has a higher standard of cleaning power even when it is the more simple of products. 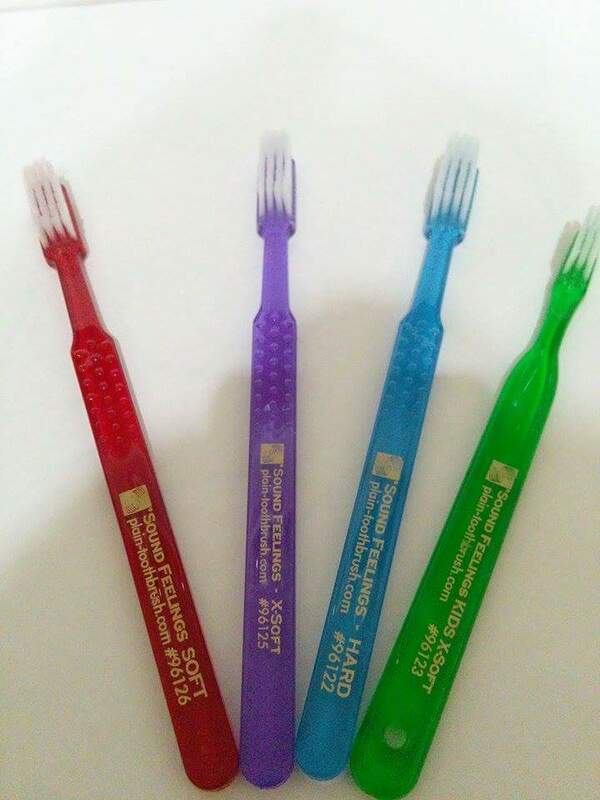 They have more of a variety of colors to choose from then what I get at the store at the store and they are less expensive than the more modern style toothbrush!